Ephemeral messaging apps are all the rage these days. It all started with the launch of Snapchat in late 2011 which took the world of messaging by storm. 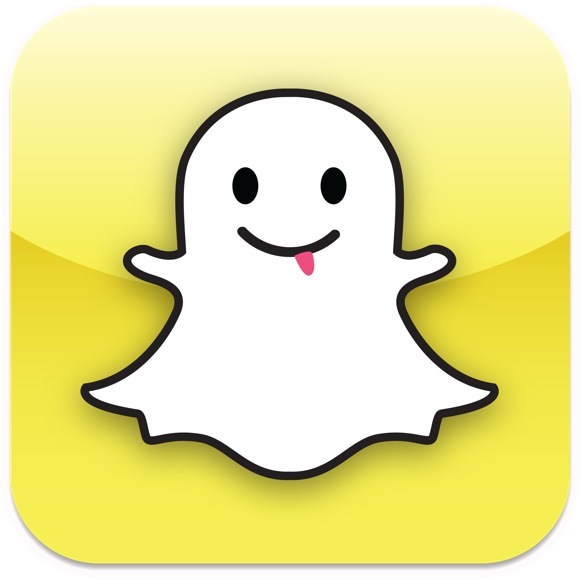 Snapchat was launched as a photo messaging app with an interesting twist. With Snapchat you could send photos that could be viewed only once and would self destruct after a certain amount of time. Teens instantly lapped up the app and Snapchat was an instantaneous hit. With this followed the advent of similar apps and Facebook was the first to react to this with their Facebook Poke. Though Facebook was quick to react, Poke was a dud and didn’t stand a chance before the popularity of Snapchat. According to Dictionary.com ephemeral means lasting a very short time; short-lived or transitory. So, why would any one want messages that would self-destruct after a certain amount of time. The reason is simple: PRIVACY. Our every action on internet leaves a digital footprint stored in servers around the world. This very nature of internet has led to concerns over privacy and the ephemeral messaging apps have given back the much needed control to their users letting them decide the fate of their messages. At the advent, ephemeral messaging apps were mostly used by teens. But, due to increasing concerns over privacy, these messaging apps are receiving mainstream acceptance and more and more users are moving towards them. Listed below are the top 4 best ephemeral (self-destructing) messaging apps. No guesses here! Snapchat has pioneered the very concept of self destructing messages. It was started as a photo messaging app and has now surpassed even Facebook in the number of photos shared on it every day. Snapchat is the most popular and the most used ephemeral messaging app right now. Frankly Messenger lets you personalize the messages like no other ephemeral messaging app. You can use different background colors and different font sizes to express yourself. The messages self destruct after 10 seconds. According to Wickr, it offers a ‘military-grade encryption of text, picture, audio and video messages’. Your messages over Wickr are highly secure and it features a secure file shredder which completely removes the messages stored locally on recipient’s device. Blink messenger too encrypts all your messages and you can also use Blink ID instead of your name or phone number. These are the top 4 best ephemeral messaging apps currently available in the market. Which do you think is the best among the lot or do you use any other self destructing messaging app? Next post: How To Use Snapchat Replay, Visual Filters And Smart Filters Features? we are about to launch a totally pointless ephemeral app anytime soon, are you tired of these kinds of APPs Awesome just sign up and you can RANT all about it! ALthough Rants will die a short while afterwards!